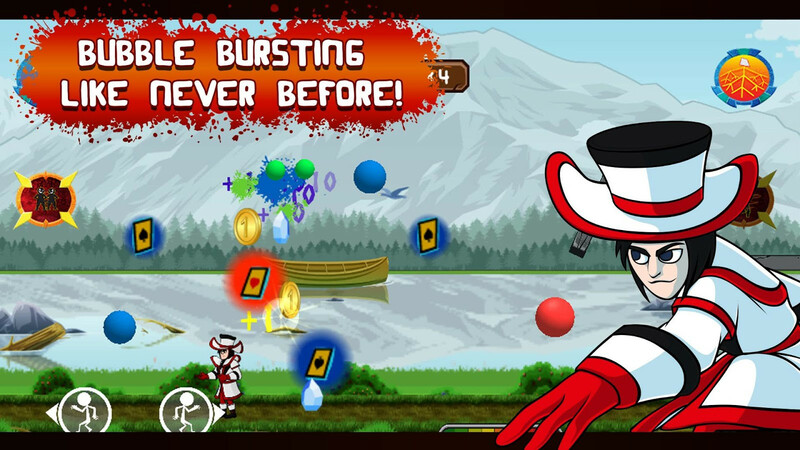 Bubble Hunter is an adaptation of the classic Arcade game everyone loved, Pang/Buster Bros! You must pick a hero and destroy all falling bubbles without getting touched by them. Just shoot until the sky is clear! Persistent Hero Leveling System: Level up your heroes and unlock their full abilities. Every round brings you closer to the next unlock. 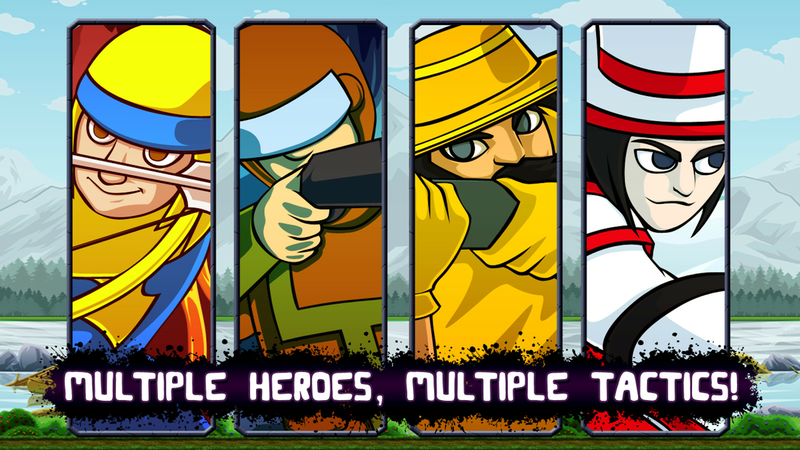 4 Unique Heroes to unlock: Join our heroes in their fight and popping bubbles journey. HD Graphics and visual effects for maximum eye candy. Save and share your awesome bubble popping moments with friends via Everyplay Replay system. No Pay to Win Policy: Everything can be unlocked with gold coins you earn by playing.